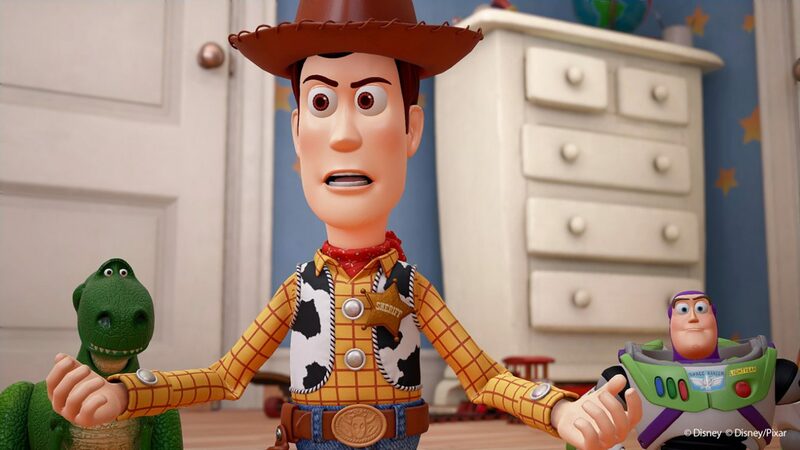 Yesterday at D23 Expo in Anaheim, California, Square Enix finally announced a 2018 release window for Kingdom Hearts III, at the end of a trailer that revealed a new Toy Story world. 24 hours have passed since that announcement, and the trailer has proven massively popular. 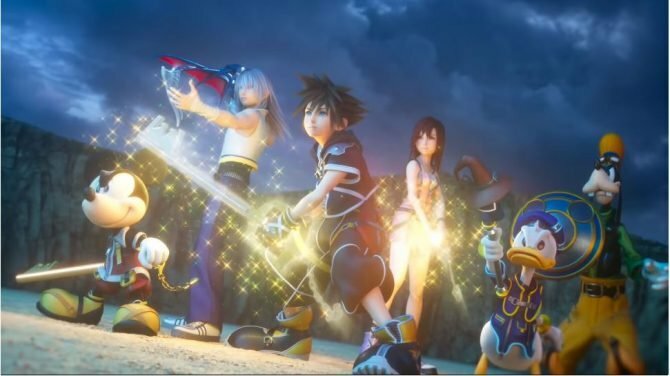 The Japanese version of the trailer on Square Enix’s own channel was the first to release, and at the moment of this writing has been viewed a massive 1,374,192 times. The North American version followed with an even greater 1,474,514 views as of now. The multi-language version has a more modest 194,700 views, while the PS4 version on the official PlayStation channel has been viewed 248,276 times. The last among the official channels that showcased the trailer is the Japanese Xbox channel, gathering 642 views (at least this debunks rumors alleging that the game wouldn’t come to Xbox on Japan, due to a temporary removal of its listing from the local Xbox site). So, what’s the tally after 24 hours across all official channels? It’s a massive 3,292,324 times, and it predictably beats by a long shot the other two big release of the D23 evening. The Marvel’s Spider-Man behind the scenes trailer received 398,751 views between the Insomniac Games, Marvel Entertainment and PlayStation channel, and the Star Wars Battlefront II behind the story trailer was viewed 536,305 times. 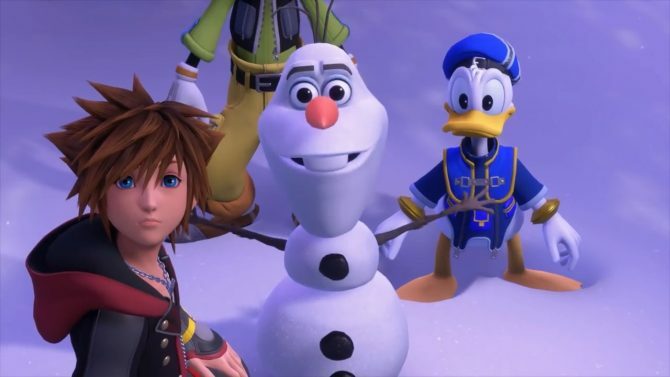 Actually, the Kingdom Hearts III trailer went as far as beating the Star Wars: The Last Jedi Behind the scenes trailer, that was viewed “only” 2,545,782 times. It’s doubtless that the level of hype is enormous, and if you want to see what I mean, you can check out the wild reaction from the crowd at the show, courtesy of Famitsu. The crowd pretty much exploded when the release window appeared.